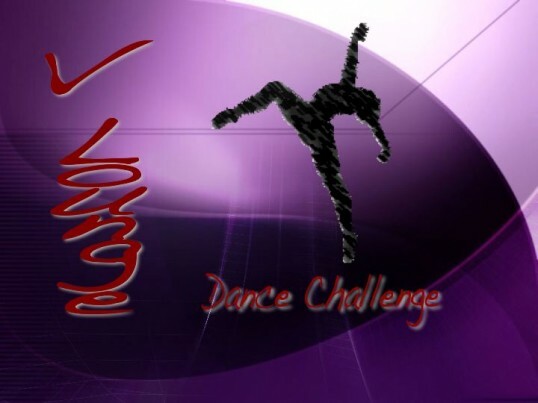 V Lounge Dance Challenge - Cheshire Moon Inc. The V Lounge Dance Challenge was a dance contest featuring all genres and styles of soloists, duets, and crews. Held over 4 Monday nights in 2009 – August 24, August 31, and September 14 – the audience voted for their favorite acts, and the TOP THREE VOTE GETTERS moved on to the finals on September 21. The winner – Xpose Dance Company – walked off the stage with $1000.